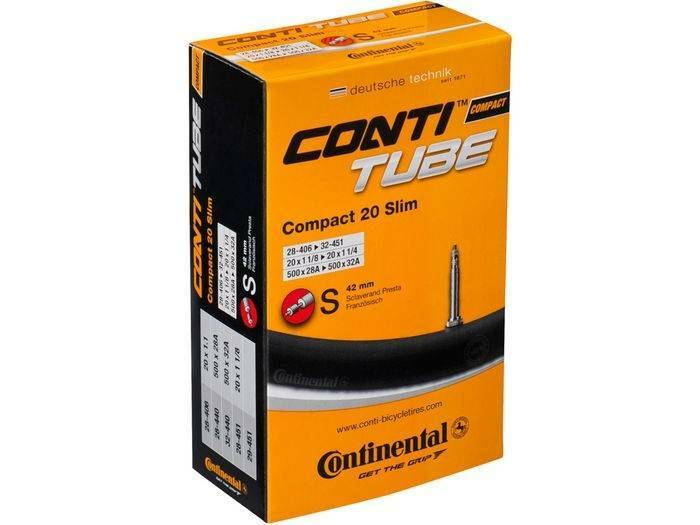 Conti tubes – what’s so special? A simple formula for a simple application – but funny how the competitors manage to miss the details. 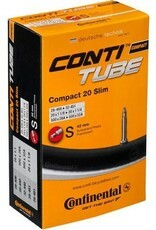 Mold-cured, seamless-extruded, with removable valve cores are features that make Conti tubes a step above the rest.